Many quite rightly believe that automobilism is one of the most exciting and spectacular forms of diverse technical activities. Here you can find a lot of sharply differing from other classes of models, including, it seems, the whole conceivable spectrum of interests of athletes and fans of all ages. However, in automodelisme there is a continuous development. 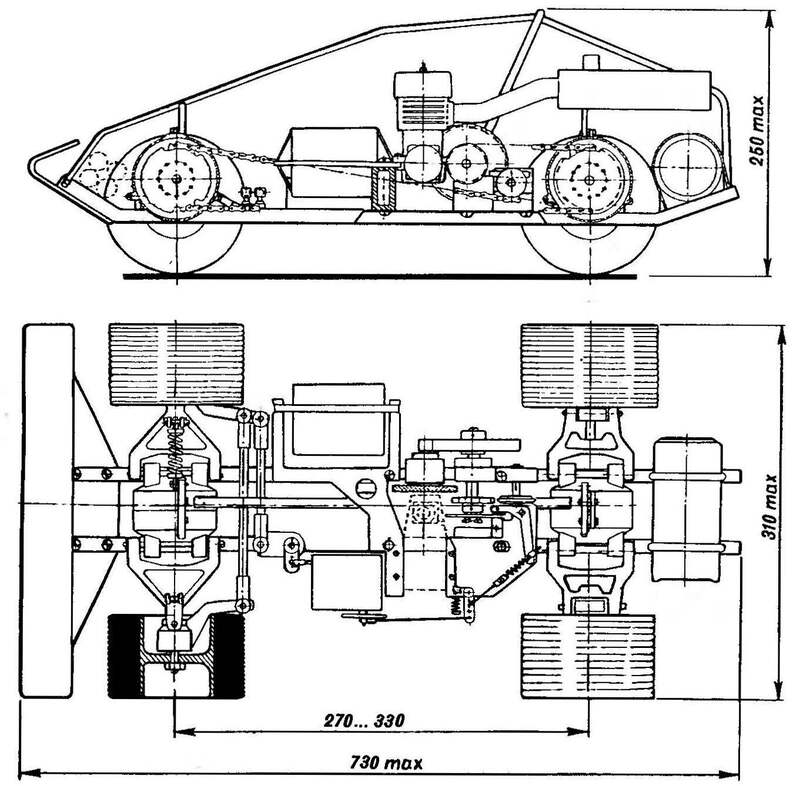 Today, we are talking about a completely new class of RC — “Buggy-8D”, which in Russia is more than short. The first official information about it was entered the Central self-similar club in edition of changes and additions to the rules of the competition for the self-similar sport at the end of 1993. In the same year took place in Tambov and the first “booster”, the championship of Russia in the new class. Participated athletes using exclusively machine-handmade. Unfortunately, the result of these competitions was due to poor weather conditions is almost zero. The championship of Russia in 1994 completely changed the picture. He showed the main thing — interest in the new product has increased dramatically, and the athletes have begun to actively prepare for new starts. In respect of technology Tambov-94 also gave a change in approach: 100% of the cars here were already prefabricated, and such world-renowned companies, Nan KWANA, TDC, TAMA, WACOM, and others. This situation is understandable and justified. The fact that we’re a little I explain the development of new products, and abroad, thanks to the timely tracking of the demand, managed to appear several reliable and well-established schemes. When the needlework Patriotic modelers to reproduce the created samples turned out to be pointless. It is more time consuming than for a single production because of the peculiarities of the technology. Yes, and there is a real danger again to lag time. After all, the period of class has passed. And technology in it, as a very promising and winning General recognition, is now developing all over the world very quickly. But today the situation of Russian modelers, driven by a new class, changed for the better — from foreign machines a worthy opponent. The model is fully consistent with the rules of the competition and being on the scheme and making good on the global level, to produce one of the domestic firms. Sample test of this technique produced very encouraging results. Four-wheel drive, three differential, independent suspension of all wheels, hydraulic shock absorbers, brakes on both axles. We should highlight rational arrangement of the engine. 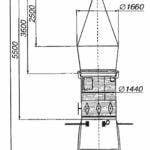 During the tests the model was equipped with a very good sports engine combustion “alpha-3,5” (produced in the “box” in Omsk; now, unfortunately, practically is not available). The races were held on the football field with artificial jumps, and unpaved. Fig. 1. 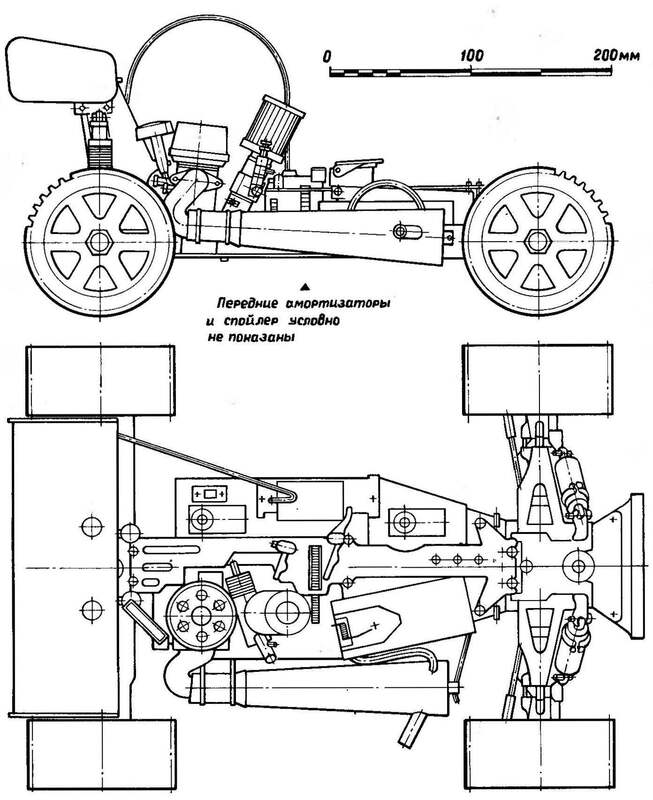 Scheme and dimensions of the model class Buggy-8D (rules). R and S. 2. Design model-class Buggy-8D domestic production. The model showed a promising performance. Adjusting hydraulic shock absorbers can achieve stable movement on the road, including dynamic jumping, followed by a reliable landing on four wheels. Selection of parameters of the brakes gave a good opportunity to dramatically maneuver the twists and turns. 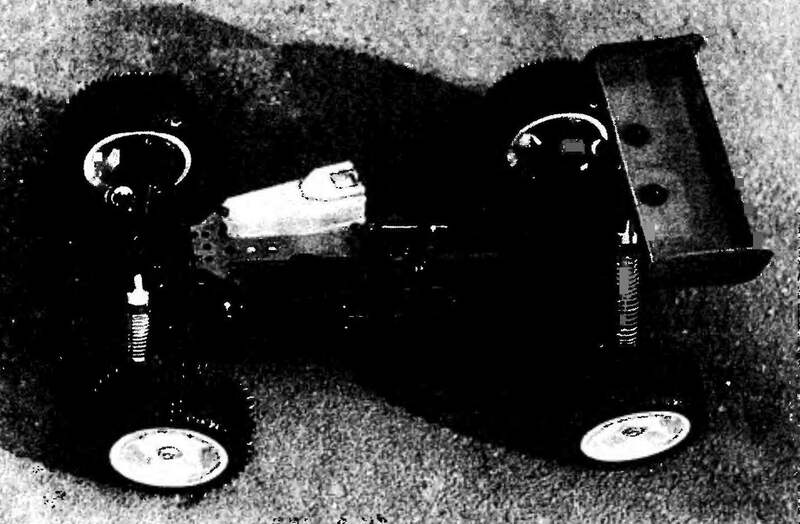 The location of the engine on the right side of the model (in this she differs from resna foreign technology Buggy-8D, and for the better due to the decrease in the influence of gyroscopic effects, abroad at the time due to this factor even had to change the direction of tracks) eliminates the tendency to flip the car on sharp turns. Adjustable inclination of the rear wheel hubs (reverse “collapse”) allows you to pass the straights at high speed, where the model is stable even on uneven tracks. The angle of inclination of the axes of the hubs is thus from 1° to 30. 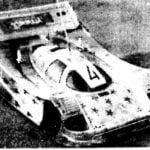 I think that by having a good domestic appliances and attractiveness, and entertainment are very dynamic races on a fairly convoluted routes, and soon a new class-Buggy-8D can become one of the leaders in popularity in self-similar sports. Wishing to get more information about the competition rules in the class Buggy-8D can contact us at the address: Moscow, Volokolamsk highway 97 — 1, Central auto-ship club.